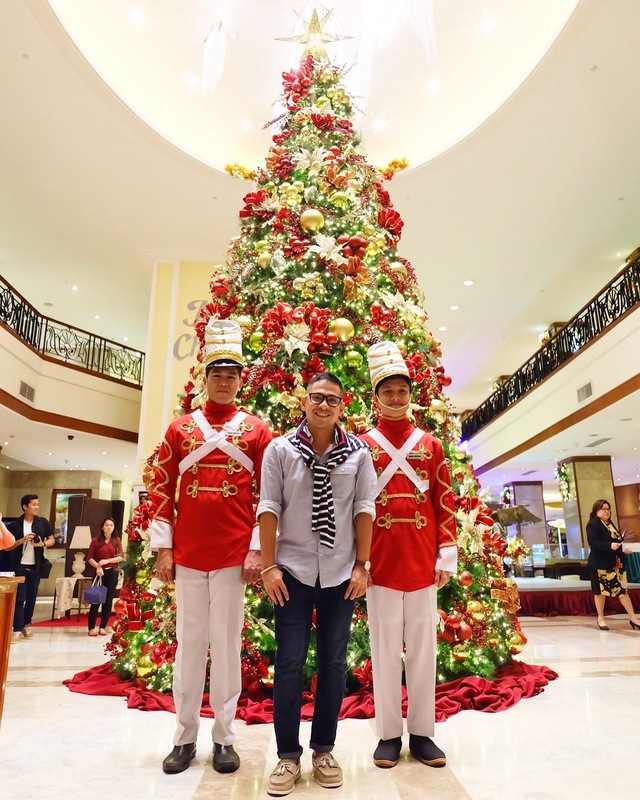 If you are easily captivated with holiday music and traditions like me, then Marco Polo Plaza Cebu is where you belong this season. 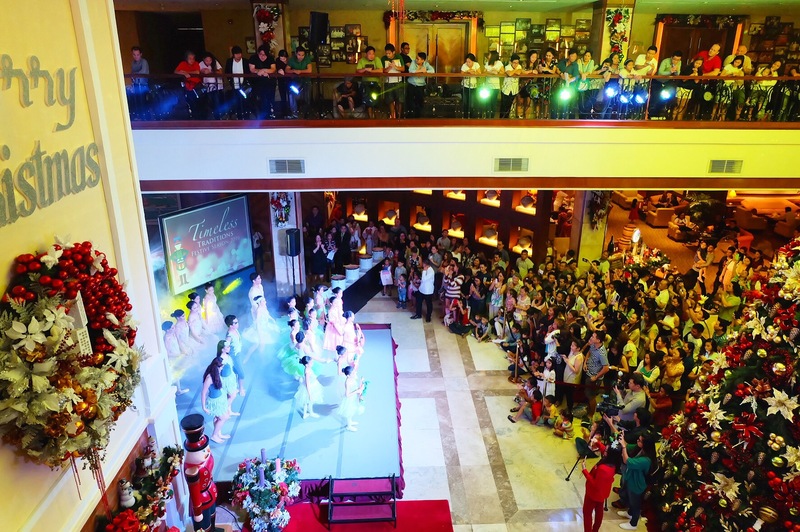 On its 10th year, the annual Christmas Tree lighting ceremony last November 26, 2016 is the grandest and best so far. 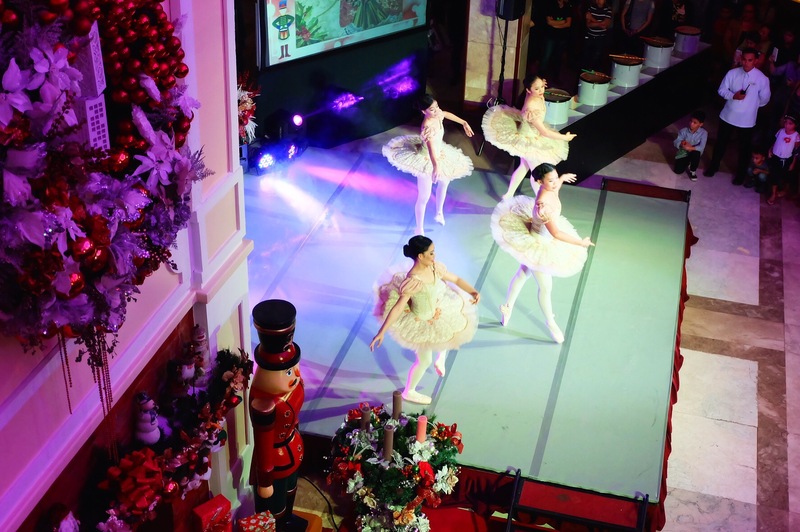 It also signifies the beginning of the season of giving. Donate PhP200.00 per Christmas ball from November 26, 2016 to January 5, 2017. All proceeds will be given to the GMA Kapuso Foundation. 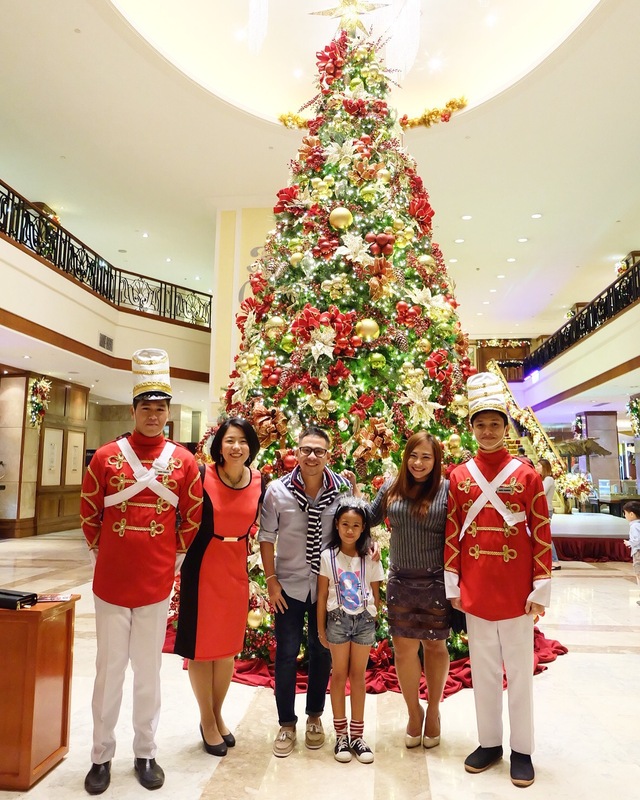 Aside from the grand Christmas Tree lighting ceremony, Mr. & Mrs. Santa Claus decided to celebrate and escape the cold, and once again have decided to spend the holidays at the Marco Polo Plaza Cebu on the following dates: November 26, December 24 (Christmas Eve Dinner) and December 25 (Christmas Day Lunch). Savor festive season favorites such as Christmas ham, prime beef, chicken relleno and more on top of Café Marco’s international buffet spread on the following dates: December 16-25 and December 26-30. 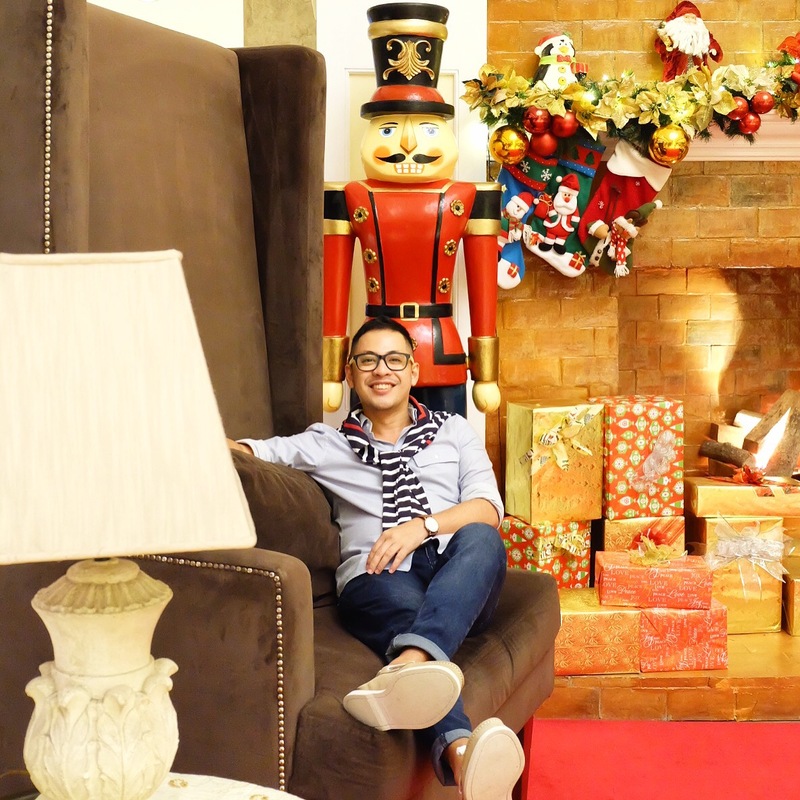 Feel at home at the Marco Polo Plaza Cebu from December 1-29, 2016 and avail of their Christmas Surprise Room Package. Starting at PhP4,850.00 net that includes a buffet breakfast for two. On December 31, the rate begins at PhP16,000 net inclusive of buffet breakfast, two tickets to the New Year’s Eve Gala Dinner and Countdown Party with spectacular fireworks display. To busy to decide what to give during the holidays? 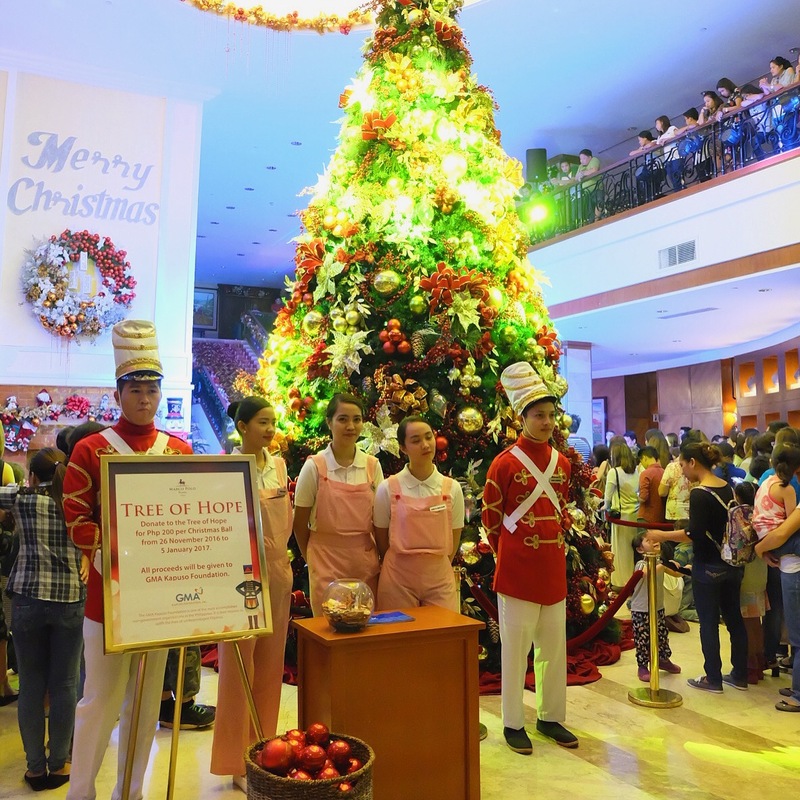 Shop at the Chef’s Christmas Store located beside Café Marco from November 20, 2016 – January 2, 2017 and enjoy the following goodies: Marco Polo Plaza’s homemade jam selections, Christmas pudding, festive cookies, chocolate Santa Claus and more! You can also pre-order their original glazed ham for only PhP3,800 net. 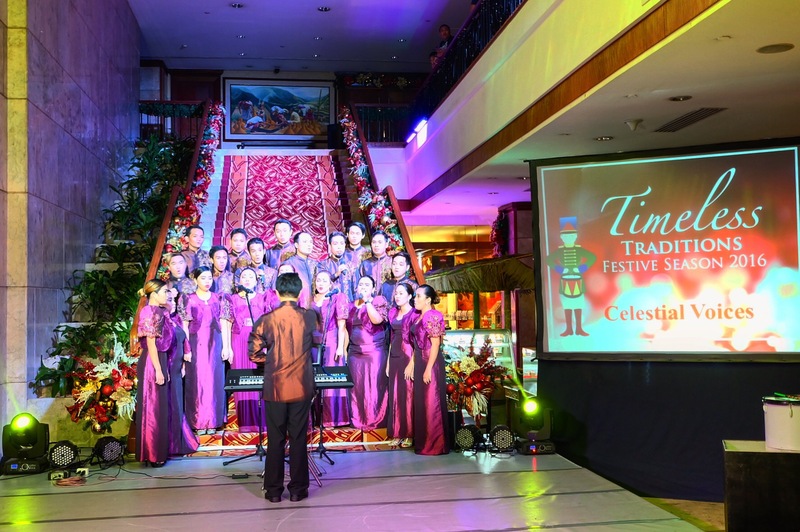 Start the year right by celebrating New Year’s Eve at the Marco Polo Plaza Cebu. With multiple options to dine: Grand Ballroom, Café Marco, Lobby Lounge & El Viento Restaurant & Pool Bar and Blu Bar & Grill. Then head to the Grand Balcony and witness one of the biggest and grandest countdown parties featuring top DJs and spectacular fireworks display that will surely make this celebration a hit!